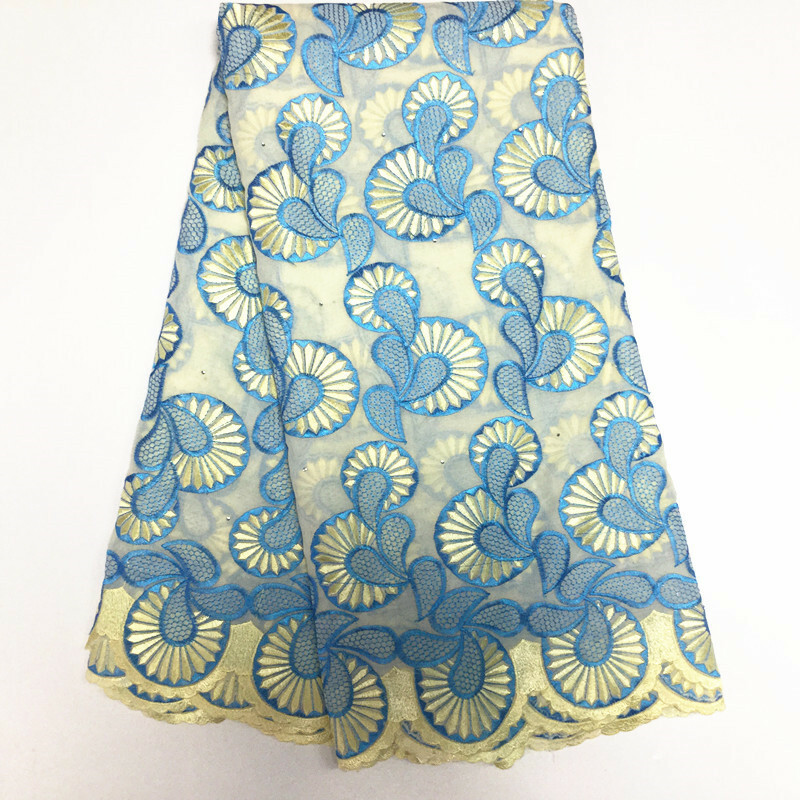 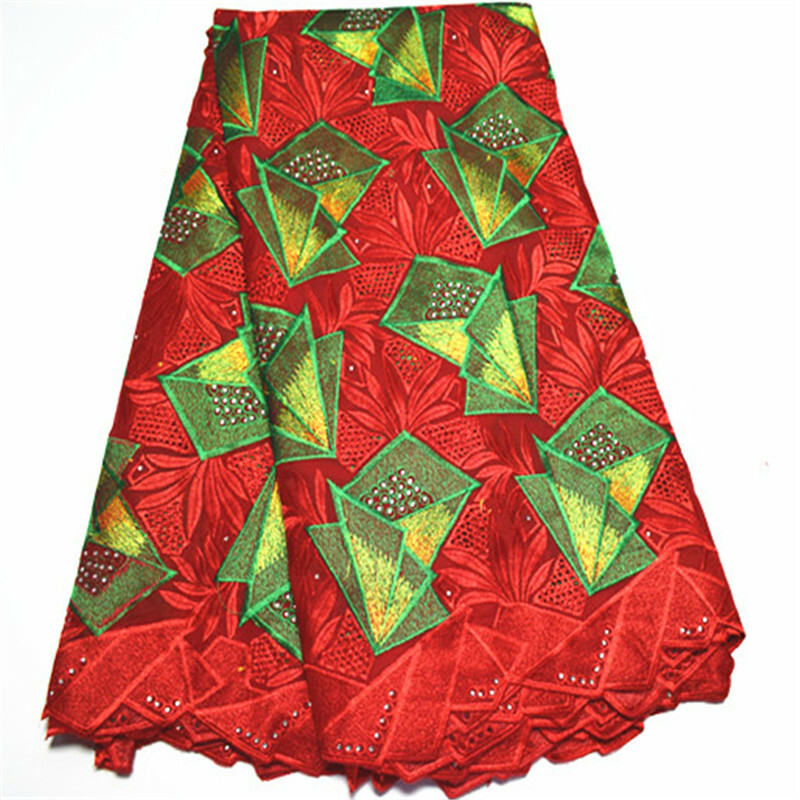 We Mainly Supply All Kinds Of Afican Embroidery Lace Fabric. 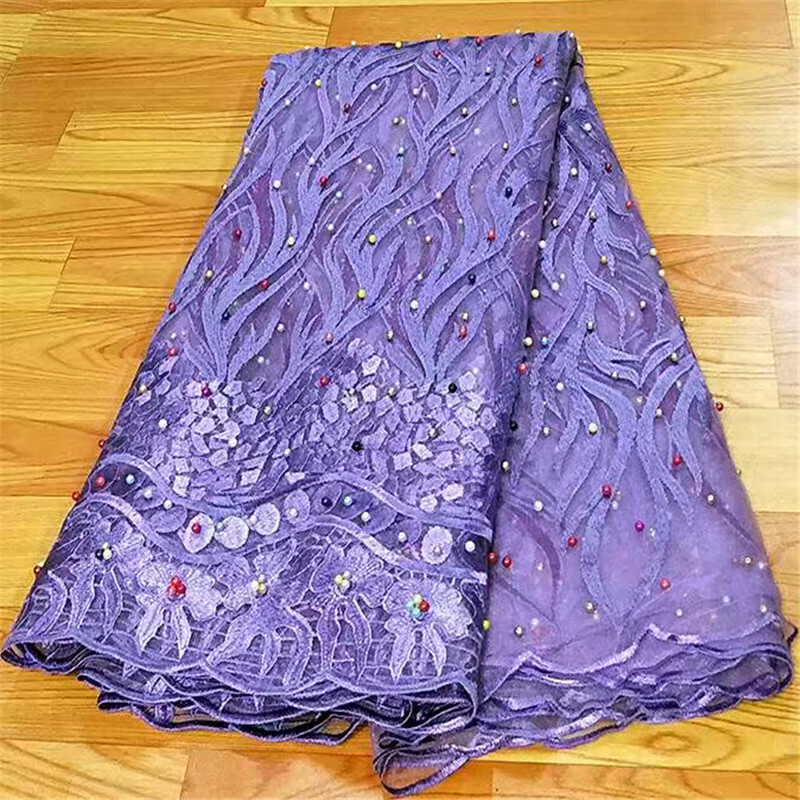 Such As Swiss Lace ,100%Cotton Voile Lace , Hand Cut Swiss Voile Lace ,Swiss Voile Lace Fabric, French Lace, Net Lace,Paillette Lace , Hand Cut Velvet Lace . 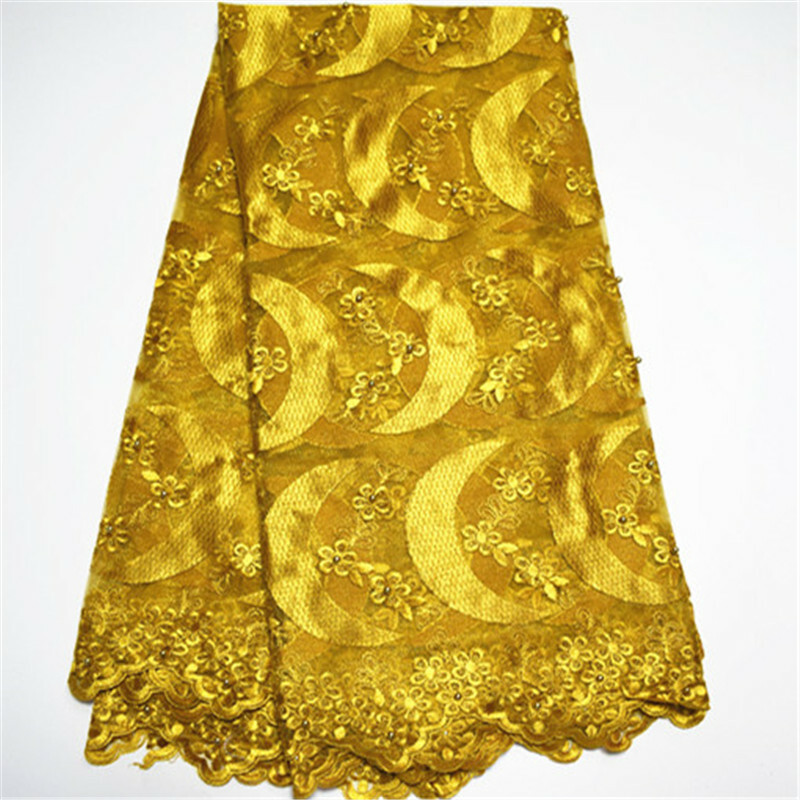 Heavy Lace , Water Soluble Lace. 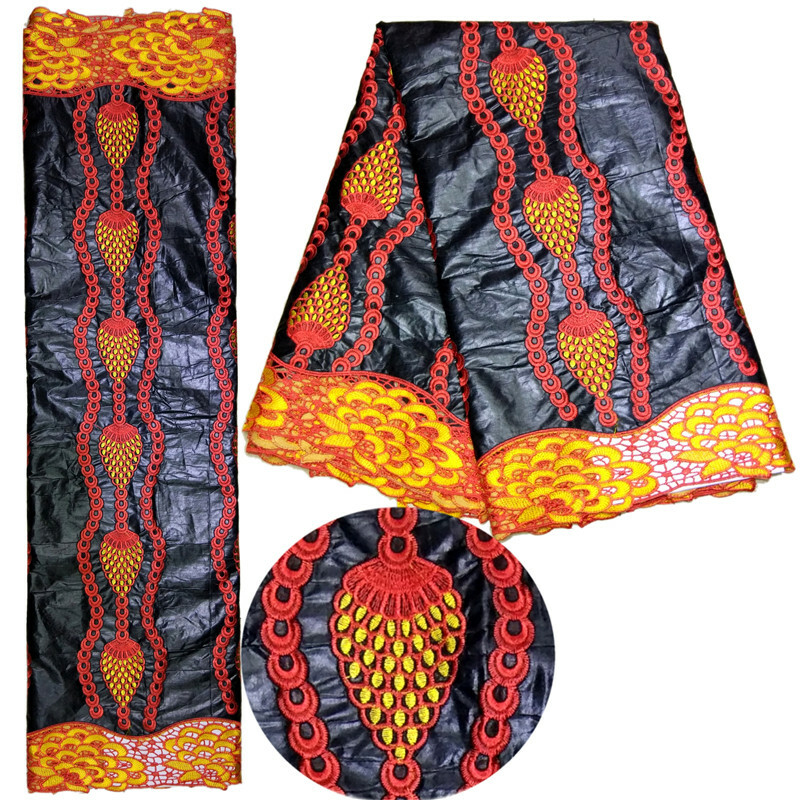 we also supply fashion lady’s BagS, real wax,Super Hollandais Wax. 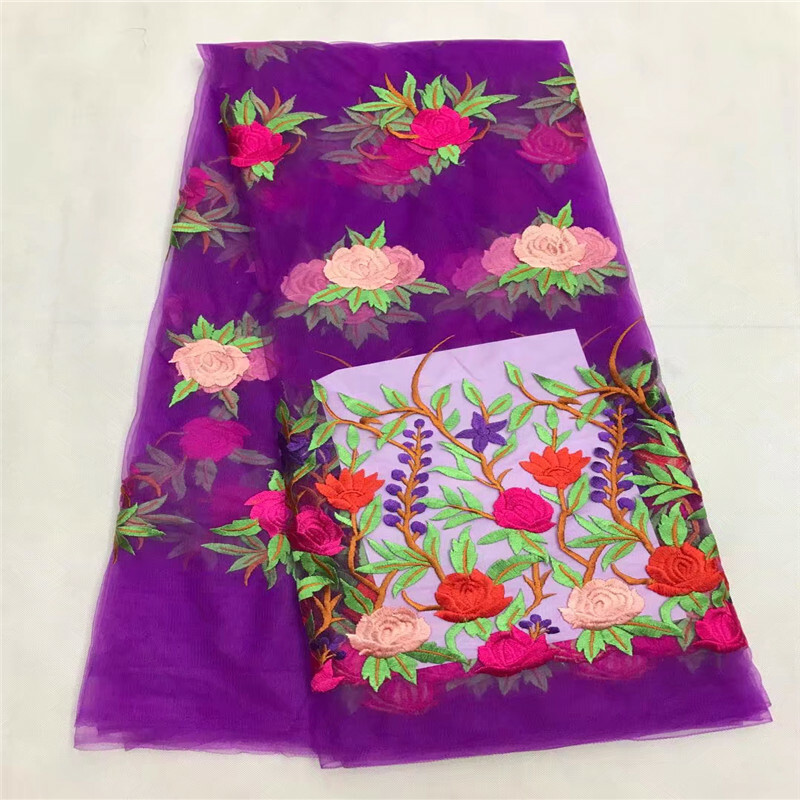 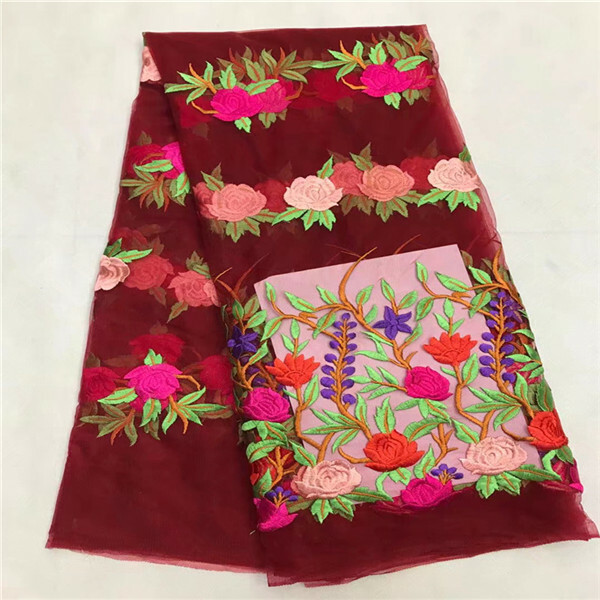 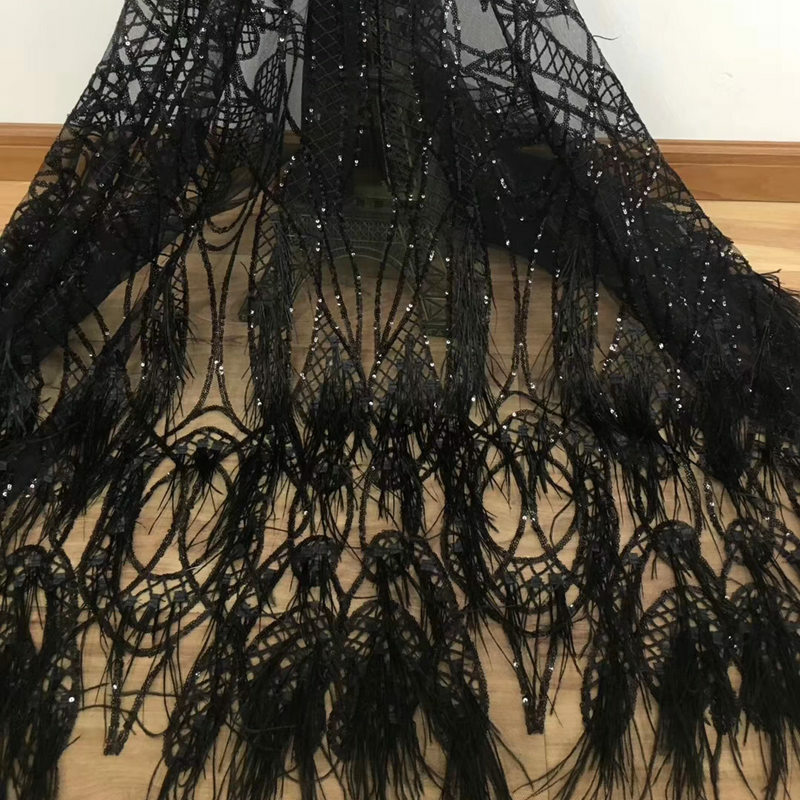 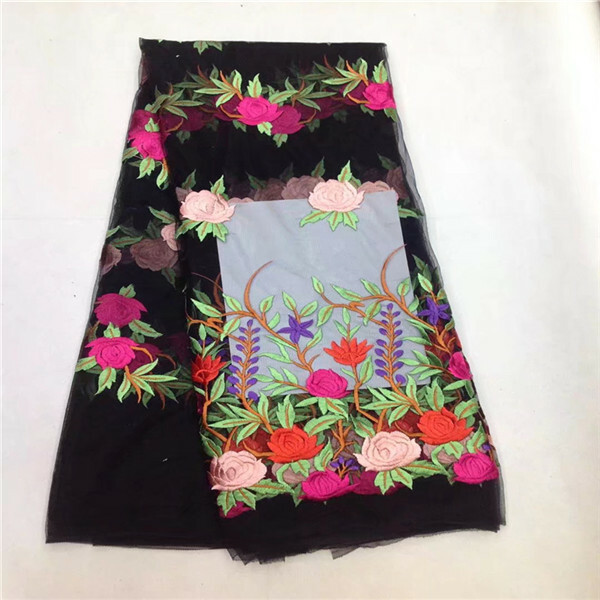 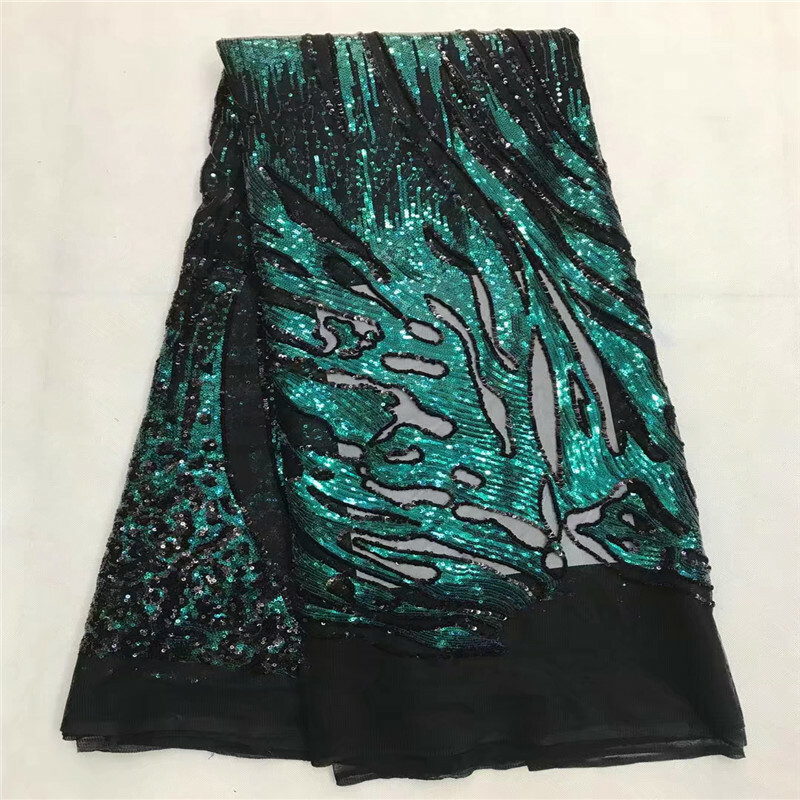 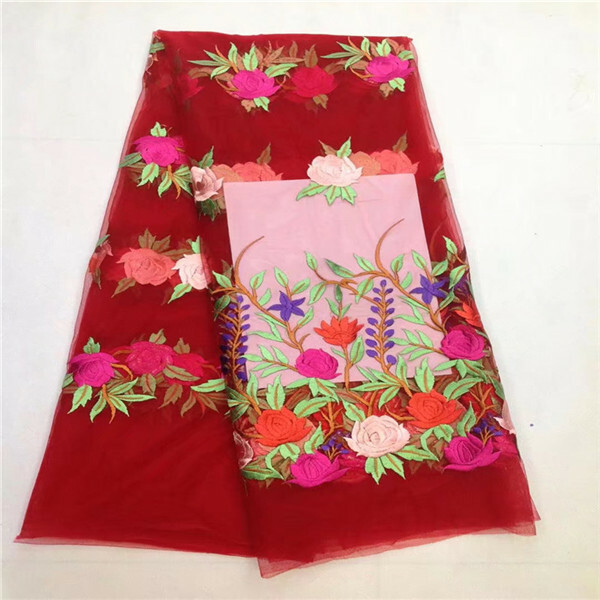 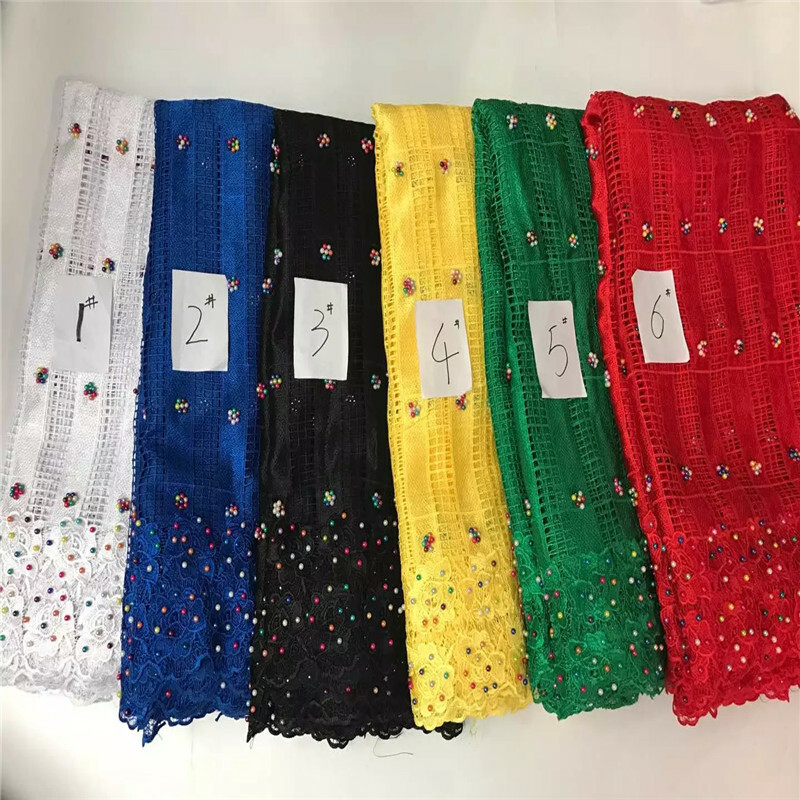 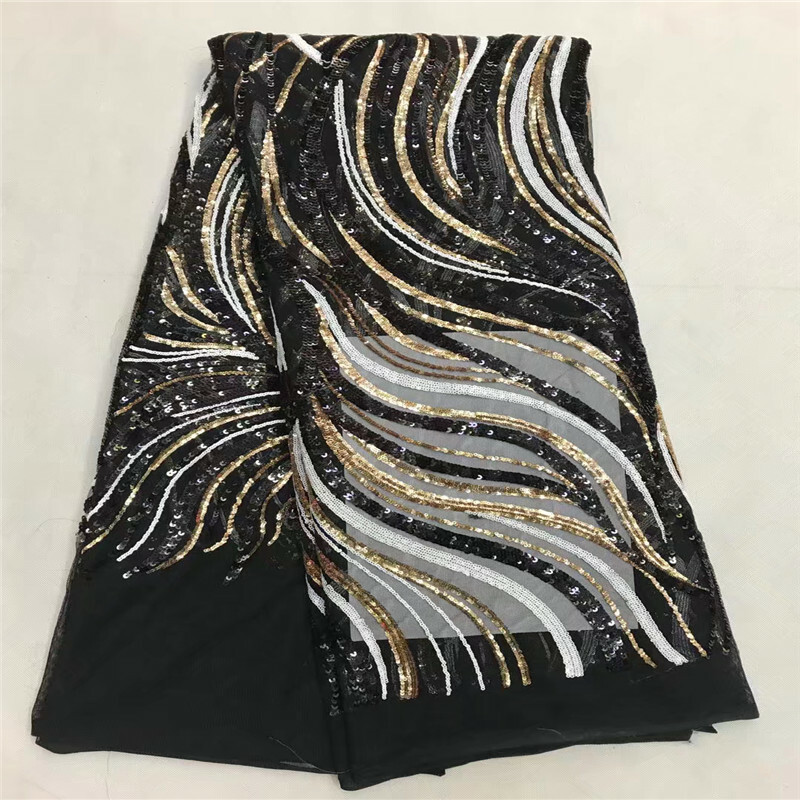 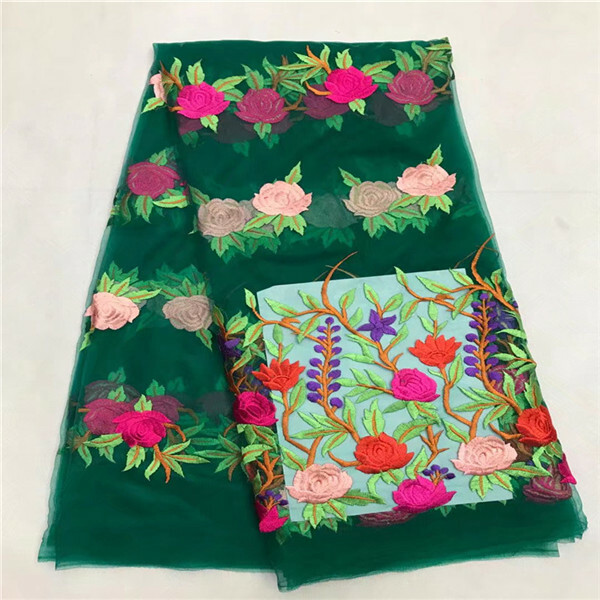 European fashion sharp wire mesh embroidery lace fabrics, can make the dress of various parts, DIY clothing, stage clothing, underwear, umbrella, tablecloths, curtains, bed cloth..Soft, elastic, jacquard delicate and graceful and restrained, make the garment more add noble generous and elegant temperament. 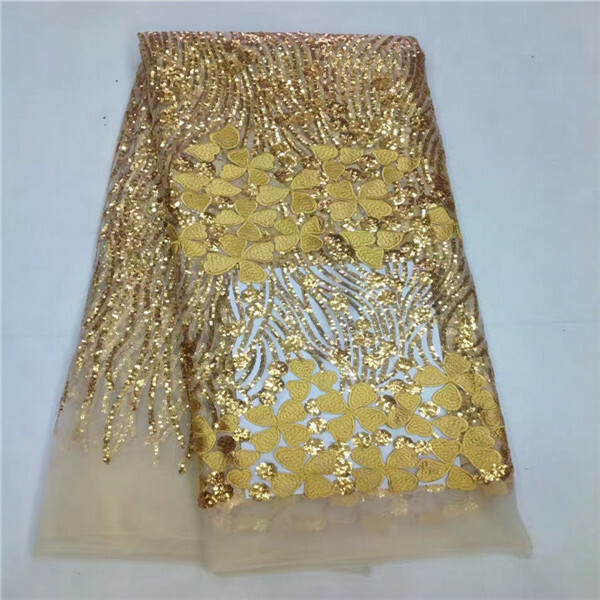 Minimum order quantity: 5 yards for stock , 100yards per colour place order. 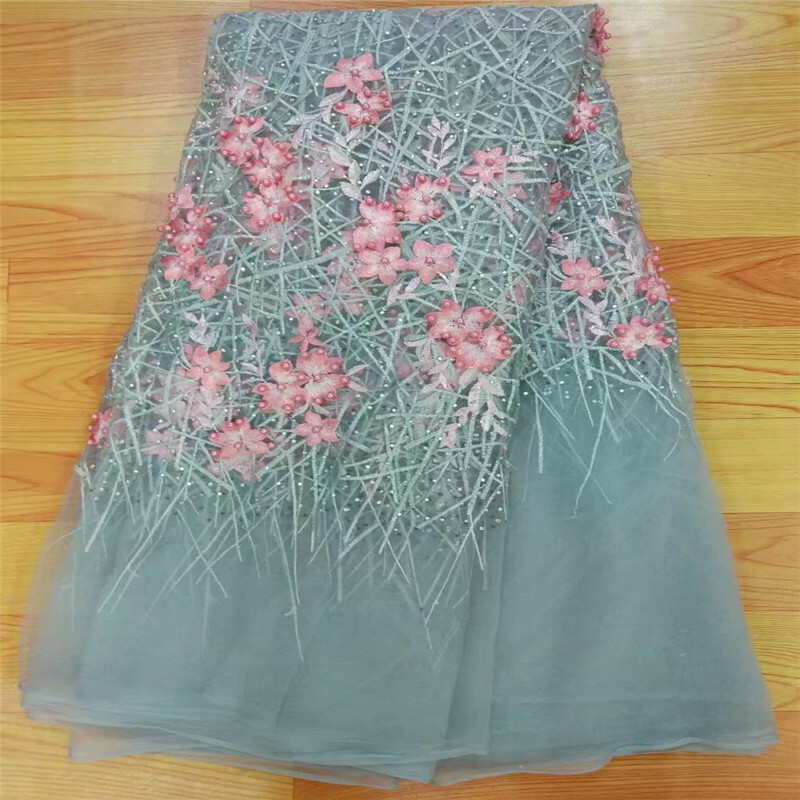 Can make wedding dress, qipao, fashion dress, stage clothing, underwear, umbrella, tablecloths, curtains, bed cloth..